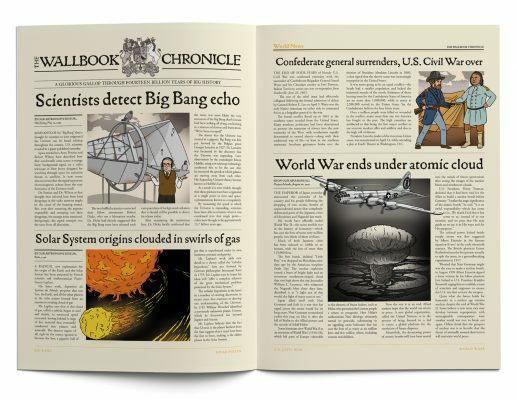 Explore history as you have never seen it before! 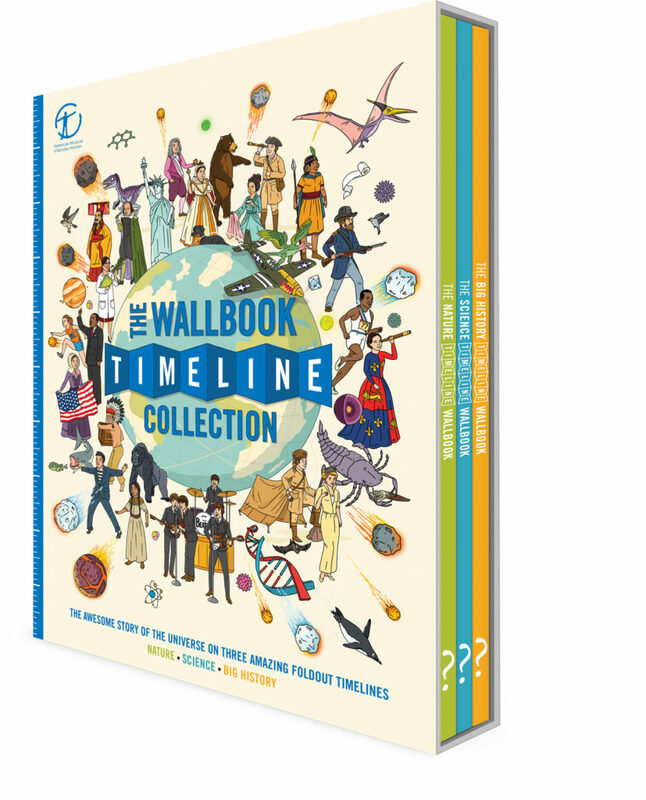 A beautiful set of timeline wallbooks that unfold to reveal key moments in the history of the world – includes three hardback titles: Nature, Science and Big History. 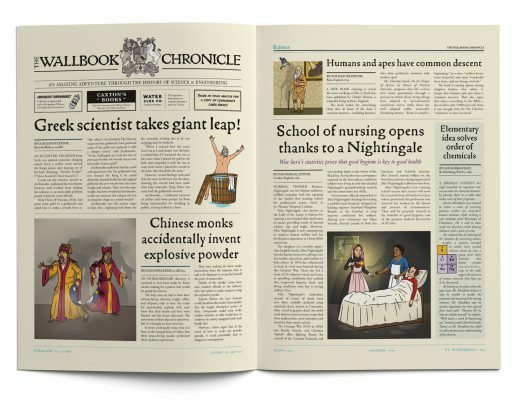 EXPLORE HISTORY as you have never seen it before! A beautiful set of unique timeline wallbooks that unfold to reveal key moments in the history of the world. 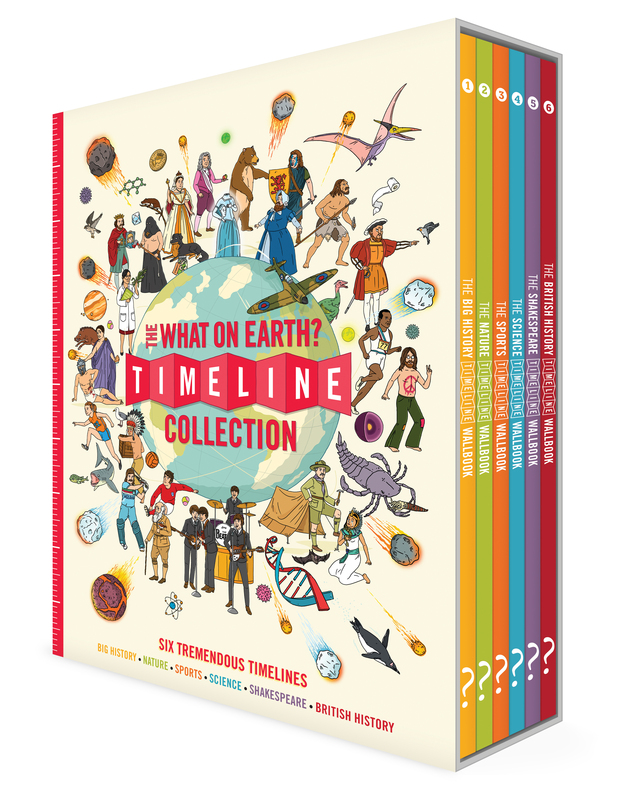 The range includes three hardback titles: Nature, Science and Big History. 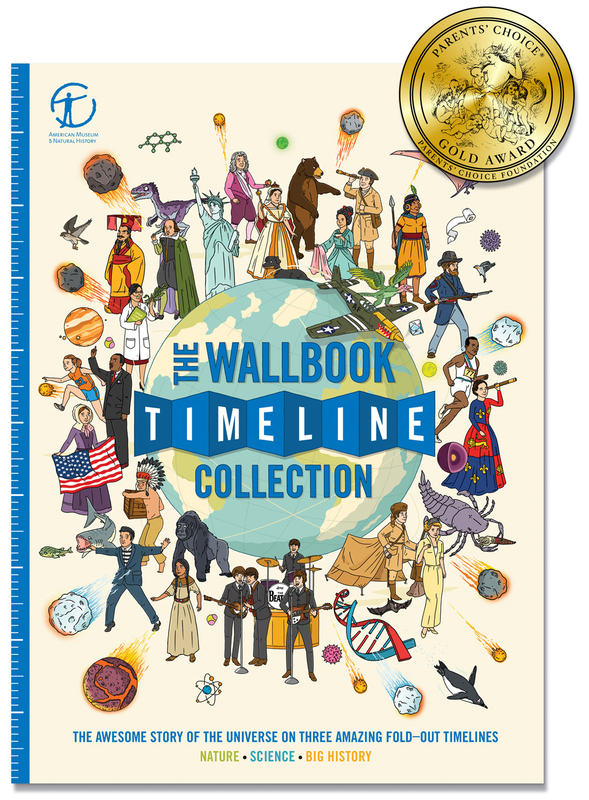 The Wallbook Timeline Collection makes the perfect gift for curious kids and adults alike. 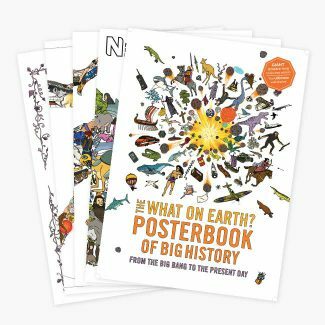 Three beautiful hardback editions: Big History, Nature and Science developed in association with the Natural History Museum and Science Museum. 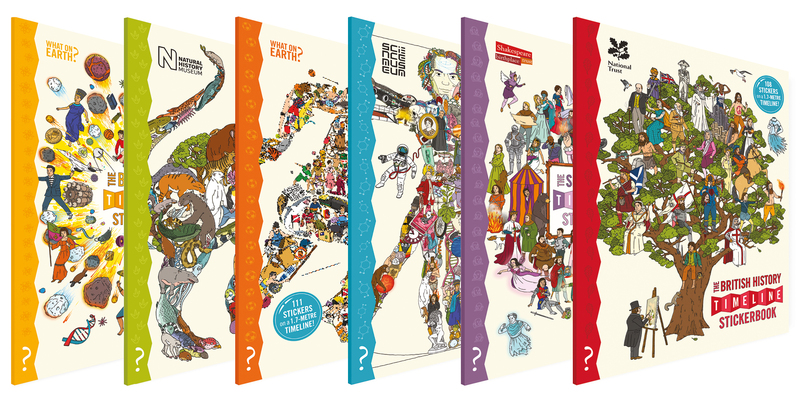 All three titles come in a beautifully illustrated presentation gift box! 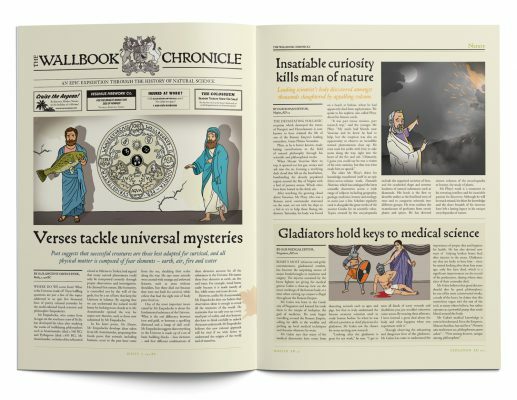 Limited Edition – Only 1,000 Sets Available!